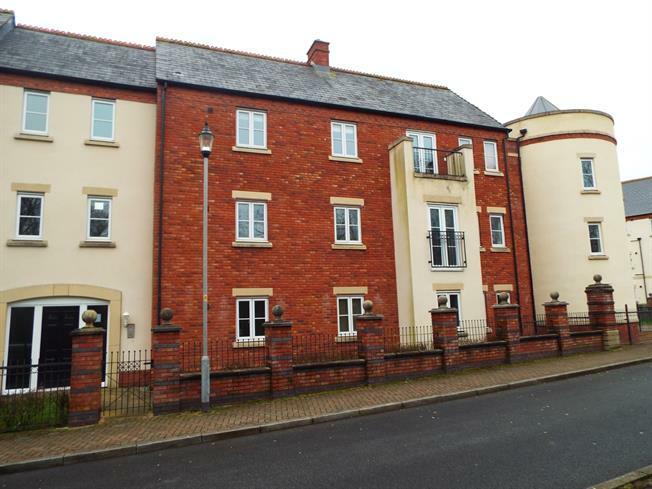 3 Bedroom Flat For Sale in Preston for Offers in the region of £135,000. A two bedroom ground floor apartment ideal for a young couple or first time buyer. An internal inspection is highly recommended. The accommodation is home to an open plan kitchen with a host of integrated appliances and a beautiful lounge/diner allowing the space to be filled with natural light. There are two double bedrooms plus a four piece bathroom suite, the master bedroom with en-suite shower room plus the addition of a dressing room/bedroom and utility cupboard. There is a private communal entrance with secured intercom system with external mature surrounding gardens and a single garage. Radiator, laminate flooring. Utility storage cupboard housing a wall mounted boiler. Three double glazed uPVC windows facing the front. Two double glazed uPVC windows facing the rear. Radiator, laminate flooring, tiled splashbacks. Roll top work surface, fitted wall and base units, stainless steel one and a half bowl sink with drainer, electric oven, gas hob, stainless steel extractor, integrated dishwasher, integrated washer dryer, fridge, freezer. Radiator, vinyl flooring, part tiled walls. Low level WC, single enclosure shower, pedestal sink. Double glazed steel window facing the front. Radiator, carpeted flooring. Double glazed uPVC window facing the rear. Radiator, vinyl flooring. Double glazed uPVC window facing the rear. Radiator, vinyl flooring, part tiled walls. Low level WC, panelled bath, single enclosure shower, pedestal sink.